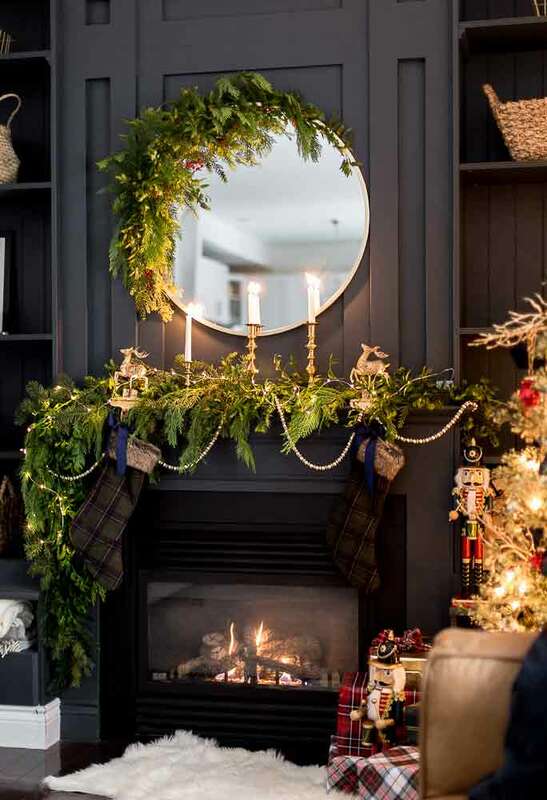 Have you decorated for the holidays yet? I haven’t, which makes me a terrible blogger! I do plan to put up a tree this weekend and I’m feeling excited about it! This week I shared a big list of what my kids have read in the last couple of months that I would recommend for various reasons. We go to the library 2 – 3 times a month, and at least a dozen books come home with us each time, but not many make it on the list. Thank you for all your positive feedback on those posts, as I know they aren’t relevant for everyone. I also wrote about my newest craft project: leather Christmas trees. I love the texture they provide! I didn’t mention it in the post, but there’s some family history to those scraps of leather that make this project pretty special to me. If you missed it, I posted a clip on Facebook of something I’ve never seen before at a parade. It’s also a fantastic example of why small town parades will forever hold a special place in my heart! I can’t tell you how much I appreciate that there are people in the world who decorate like Lucy from Craftberry Bush. Her Christmas decorating is so elegant and festive. I enjoy taking inspiration from the ideas. My inner minimalist will only let me implement the smallest fraction of these ideas, but I sure do enjoy it when others go all out in their homes…and then invite me over. If you need a new board game to play this Christmas, Tsuro is still one of the most played games in our house. We also just added Pandemic to the board game shelf! My 3rd grader just learned about all the continents and oceans, so Pandemic was awesome for reinforcing that concept. (The board is a map.) Plus, saving humanity is always a good thing, right?!? If you need more board game ideas and recommendations, check out this post from last year. 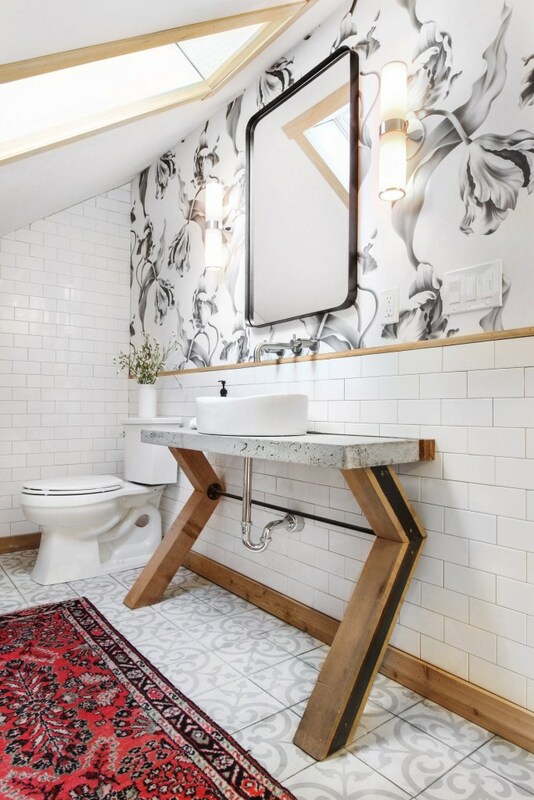 What a neat idea for a vanity in a bathroom with odd ceiling angles. This is by Catherine and Bryan at Beginning in the Middle and you need to see all the pictures of this space. The storage on the other side of the room is genius. Have you ever seen a prettier cheese board? I almost wouldn’t want to clutter it up with cheese! Almost. 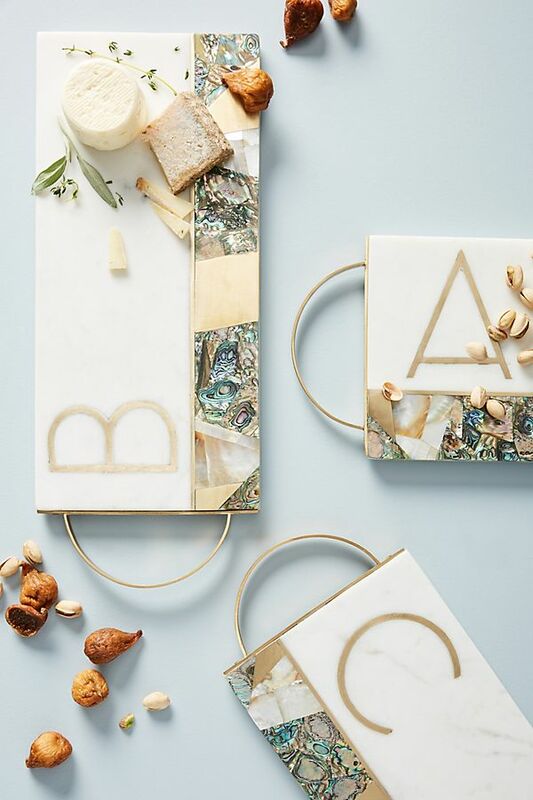 I don’t often fall for Anthropologie items, but when I do, I fall hard. This would make an awesome gift. Lonely Planet ranked The Catskills region of New York as the #2 region to visit in 2019. 2019 will be the 50th anniversary of Woodstock, but do you know what else is there? Kaaterskill Falls! 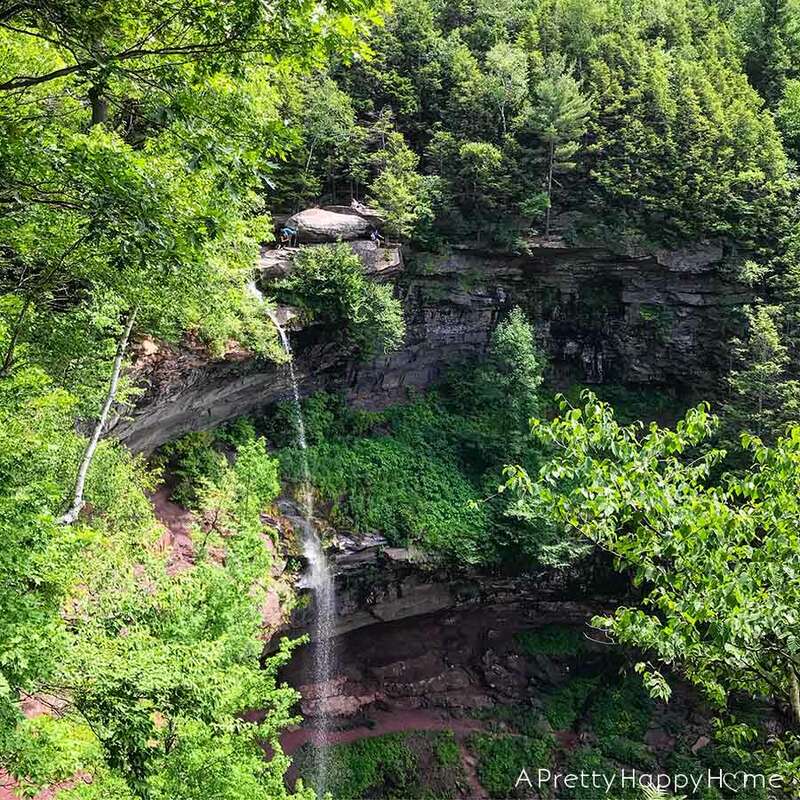 Earlier this year we took a hike to Kaaterskill Falls, which is one of the recommended things-to-do on Lonely Planet’s list and it was fantastic! Except for that parking ticket, but other than that – AMAZING. To see the ranking of all the regions, click here. These high waisted leggings are in my Amazon cart right now. I’m trying really hard not to buy ‘gifts’ for myself this coming month, but I might cave on this one because the reviews are so good. Leggings with a phone pocket are just about the most brilliant thing I’ve seen in awhile! I no longer have an arm band that fits my phone, so these pants would solve a host of problems. AND! They are around 20 bucks. It’s the start of the season and I’m still feeling optimistic about my baking skills, so I feel like I would have a decent shot at making these brownies look good. 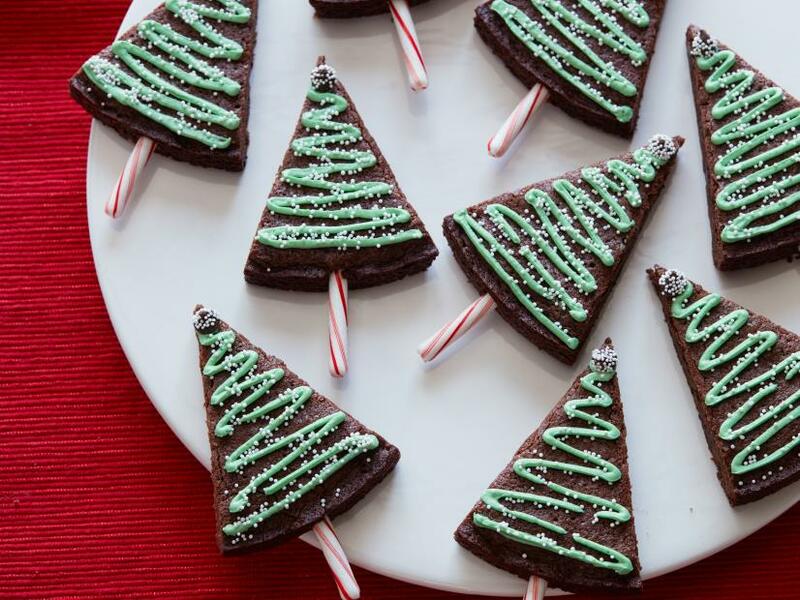 Here’s a brilliant tip from Food Network: bake your brownies in a round cake pan to make cutting triangles for Christmas trees easy. Remind me that I really want to learn how to create beautiful hand lettering. 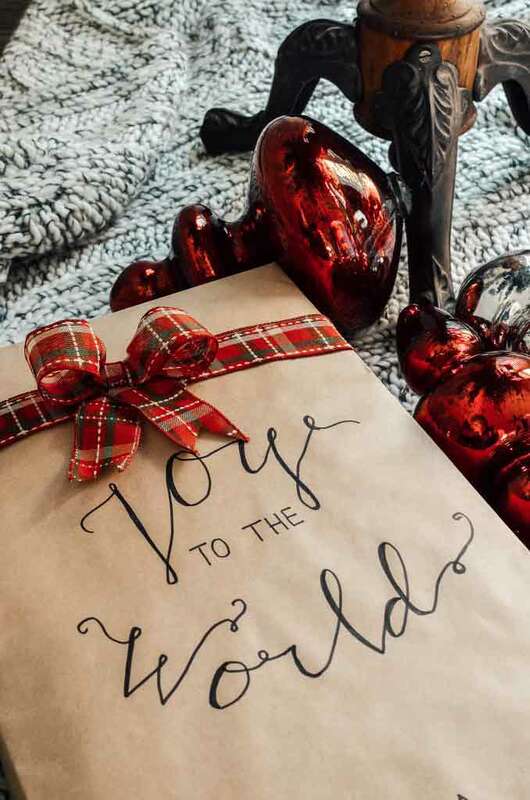 This is a super pretty way to jazz up a brown paper package by Adams and Elm Home. You should see her other ideas! Happy last day of November! I hope you have a wonderful weekend.